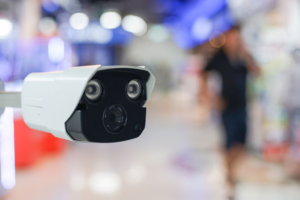 Do you know what does CCTV mean? Simple CCTV means “Closed Circuit Tele-Vision” This is an official abbreviation of CCTV, but what majority of people understand by CCTV? 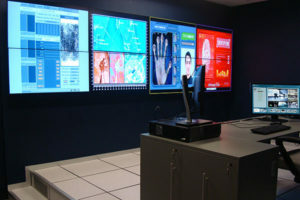 Previously, CCTV surveillance and security systems were just as one would anticipate – some form of the camera connected to monitor or television screen. The old systems may not even have the capability to record what was happening – they were useful for clicking pictures of one location and show the contents on the screen. But things have changed. With rising technology, even CCTV has changed. 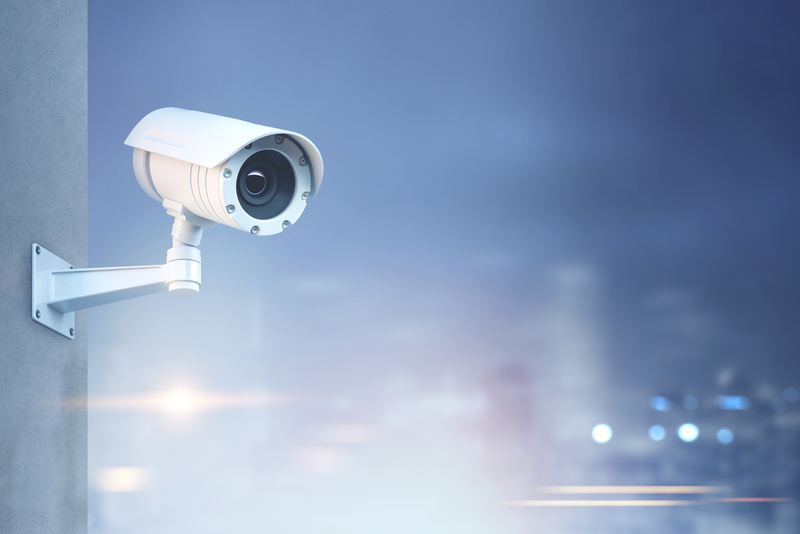 Commercial CCTV surveillance and security systems have been developed much more than expected; now we can install and use sophisticated CCTV surveillance and security systems in required places with significantly decreased price and new improved features. Still, it remains probable, and sometimes there is only a simple need of having a camera connected to a monitor or any other screen – i.e., an easy entry phone system. There is no need for recording – you want to know who is standing in front of the surveillance camera – all you need is one monitor and one CCTV camera with minimal features. At present, most systems can be connected through a computer system to offer fewer price systems with an advantage of extra features. Cameras can be connected to a computer screen by utilizing less price “cat-5” cabling, or one can make use of wireless technology. 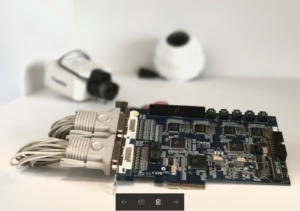 It is preferable to offer each camera on the allotted network with an “IP address” so that it is possible to see “what the camera captures” through any computer with the use of the web connection. This means one can watch ongoing activities from anywhere of the allotted area where the CCTV is installed. With the new arrival of cheap and large disks (250MB to 1TB drives are now accessible, which means there will be no difficulty for tape backup or array of disks) now one can record several hours of footage at a comparatively less price. Once again digital cameras made significant breakthroughs in the sense of features and price. I am buying one for a lesser price in color in now possible for both outdoor and indoor use. There are also infrared cameras to offer more features than the ones mentioned above. Infrared cameras are an excellent solution for night surveillance or low light areas. Understanding the basics will immediately allow one to create or specify their needs from the personnel system. Once again stating the obvious – now one must set the aim of the system is. In case of home surveillance CCTV system, the need of would be distinctive than that of a commercial system or office system for managing traffic for instance. Home security is possibly the essential need; however again individual may want to monitor a vast garden area, garage, driveway or similar outside points or only the interior. A flat or apartment might have little access points; however, equally, its user would defiantly want it to be strictly censored.